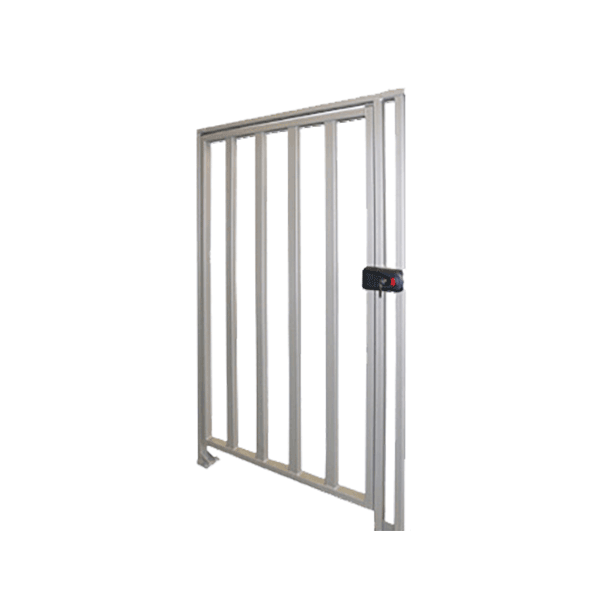 URSA Gates provide security turnstiles in a variety of dimensions and designs which can be integrated with access control systems to meet your preference. 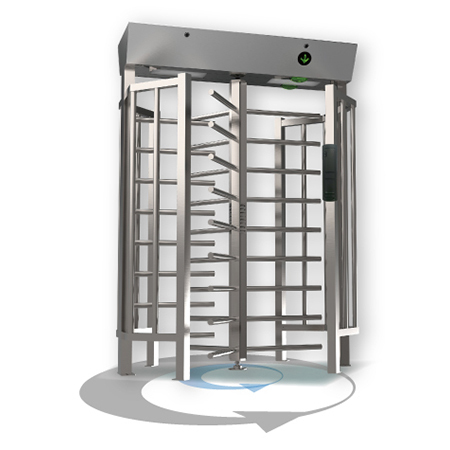 We have over 25 years' experience in installing a range of different turnstile systems including pedestrian turnstiles, half height turnstiles, full height turnstiles and tripod turnstiles. We provide a free, no obligation estimate and if this is suitable our capable team will take care of the whole process from start to finish making the project as simple and hassle-free as possible. Please contact us for more information.